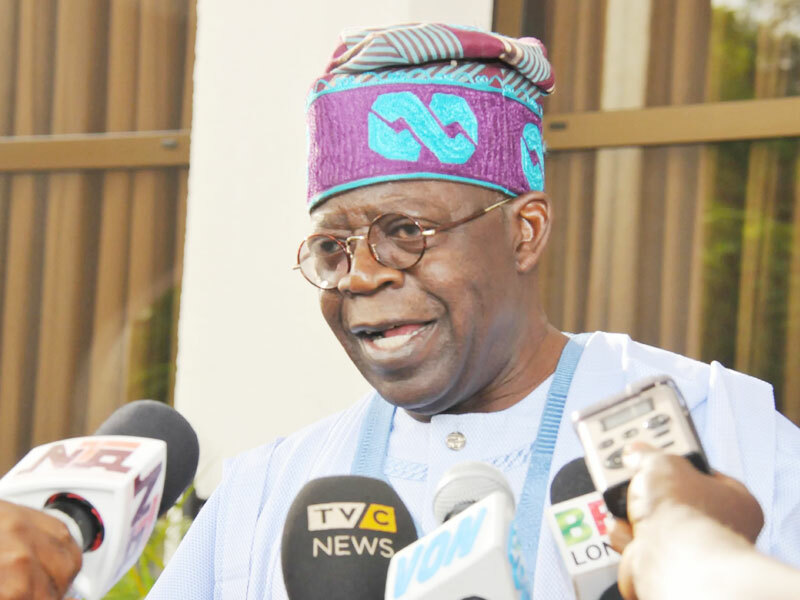 President Buhari belong to nobody – Tinubu – The national head of the All Progressives Congress (APC), Bola Tinubu, has said that President Muhammadu Buhari’s “I belong to everybody and I belong to nobody” isn’t focused at him as generally thinked by many. Tinubu while talking amid the launching of a book, “Nigeria on firmer ground, towards lasting peace and progress” composed on the accomplishment of President Buhari’s governement by presidential media group said he loved the lines by the president. Represented by a previous Lagos state commissioner of Information, Dele Alake, Tinubu revealed that President Buhari has accomplished a great deal in his time in office in spite of our stressed money related circumstances because of diminished oil costs. “Through focused policies, the Buhari administration has set the foundation for enduring growth of a diversifying economy not unduly reliant on an increasingly unreliable foreign appetite for crude oil,” he said. Has Amaechi Played Sen. Abe & Denied Him & Rivers APC Open & Credible Primaries For 2019 Governorship Race?? ?